Building a stronger family is something that we strive to do on a daily basis. 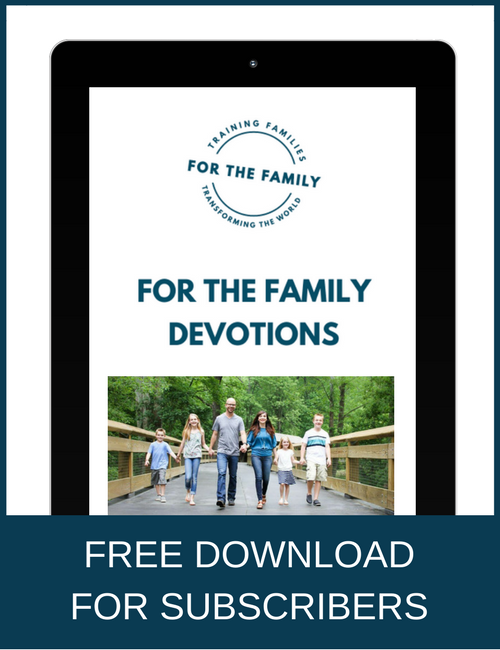 Through intentional habits we are able to set a foundation for continued growth in our family relationships. 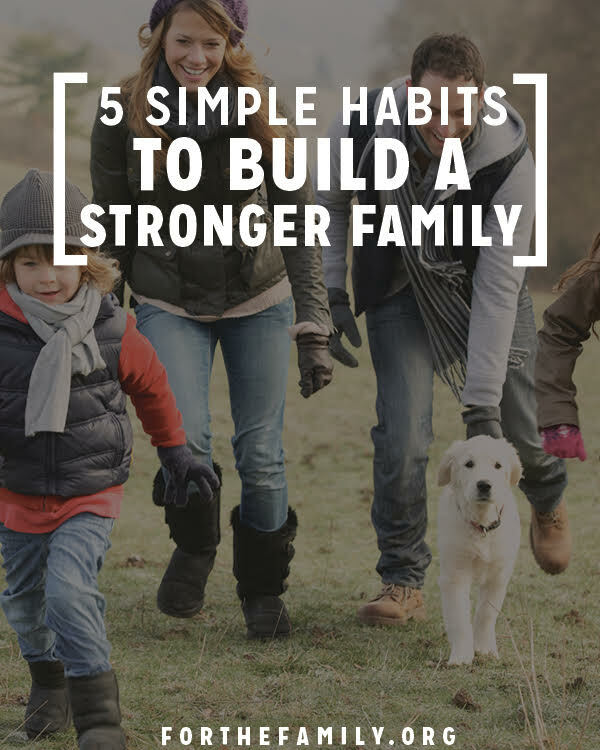 Today we are sharing 5 simple habits that will strengthen your family bond. Even if you are already doing some of them, by talking them out and planning them together, your family can’t help but grow closer. In order for our family to ensure that we successfully cook together each week, we actually started including the children in the meal planning process. We’ve been meal planning for years but every now and then we just get sick of it and the kids have helped with fresh inspiration. We look forward to doing this each week and we’ve noticed that the children continue to work closer together (with less conflict…YAY!) and are very confident in the kitchen. While many families desire to do this, often times the common everyday stresses of life prevent it from happening. Rather than push family night to the side when you are tired or stressed out, push through it and make it happen. The joy that we feel when we do this is indescribable. And our children feel loved and appreciated as they know we are choosing them over the never-ending responsibilities of family life and family business. Reading aloud together as a family creates a close bond. Listening to a person’s voice creates intimacy between the reader and the listener. As a homeschooling family we read together every day. But there is something extra special about choosing a family book to read together each month. We take turns reading aloud and listening. It’s one of our most favorite parts of the day. Our family tends to choose living history books to read through. You can see some of the living history books we’ve read through here and here. For our family, this is huge. We have a strong conviction to grow in Christ-like character, walk in love, and help our children discover who God created them to be. And the best way we can do this is by storing up God’s Word in our heart as we do our best (as parents) to live out our convictions. We use a lot of memory verse cards and fun family Bible study guides to help us on our quest. This is a super-fun and smart way to get the family working together. When the children were younger we started with the simple things such as making sure the lights are always off when we leave a room or being careful not to leave doors open when the HVAC is running. Now the kids help us save big on our grocery budget by hold us accountable. 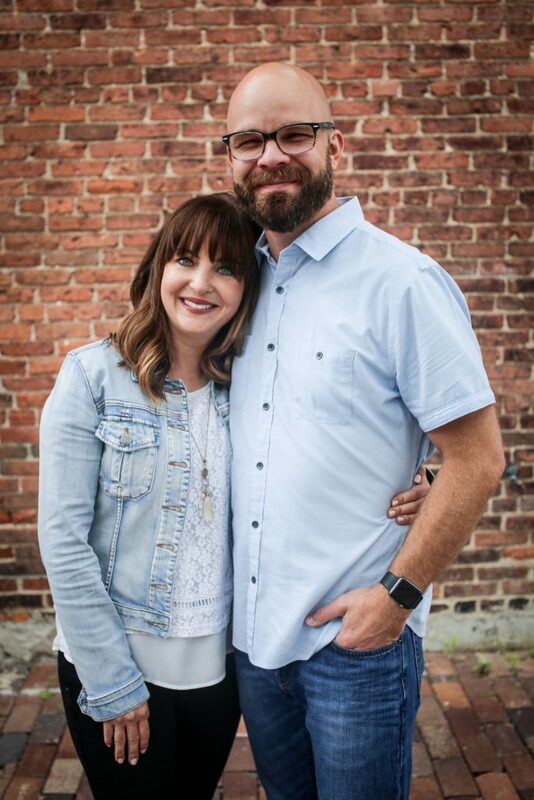 They have helped us save hundreds of dollars each year on groceries alone. These five habits will not only bring your family closer but will be teaching your children very important life-skills along the way. What more could we ask for?